Slots players are actually very spoiled when it comes to top quality casino software developers with there being dozens of them. There really are some fantastic online slots that can be played at the online casinos and the development teams behind them deserve a lot of credit for their creations. This online slots guide will list the best 3. 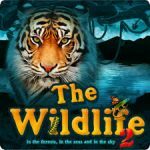 As with everything in life, however, there will always be some that are better than others and that is no different when it comes to the developers of the very best online slot games. Some will be able to consistently deliver better game-play, graphics and game features and are therefore rightly deserving of being recognized as one of the best. 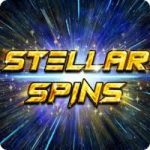 We have put together the best three developers of online slots in our opinion but there are plenty of other great names out there as well. 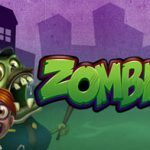 Check out the top 3 slot game developers and see if you agree. For many, Microgaming is considered the very best mainly due to being the oldest and also for having the largest selection of slots of all. 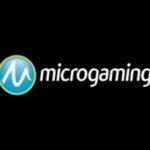 Based out of the Isle of Man, Microgaming has actually been around since 1994 and were actually behind the very first legitimate online casino. They have created hundreds and hundreds of online slots since then and one of them, Mega Moolah, a progressive jackpot slot, holds the record for the largest single payout ever recorded of close to 18 million Euros. 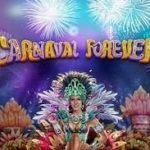 Microgaming has a reputation for developing some of the very best online slots around and many an online casino will have a good selection of these for you to enjoy. Just one year younger than Microgaming, NetEnt also has a reputation for being one of the very best developers of online slots. They may not have released quite as many online slots as Microgaming but many players believe their slots to be better. This all comes down to opinion though. This development team is based out of Scandinavia and has produced some of the most popular online slots of all time. One of these is Hall of Gods, an online slot that also has a progressive jackpot that has been known to payout similar amounts to Mega Moolah. Other popular titles include Aliens, Guns N Roses and Planet of the Apes, online slots that have always done extremely well at the online casinos. 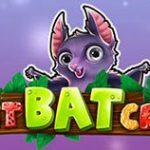 Playtech is another hugely popular slot developer and their slots games can be found at hundreds of different online casinos. These guys first launched in 1999 and since then have gone on to become a massive company that provides hundreds of different titles for their players to enjoy. 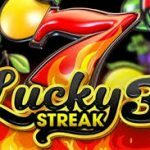 An Israeli firm, Playtech has been the team behind some of the most memorable online slots around. Probably their most popular are the Marvel Jackpot range of games that includes the likes of Avengers, Iron Man 2, The Incredible Hulk and the Fantastic Four. Many of you might prefer NetEnt or Microgaming but there is no question that Playtech deserves a spot among the top three casino slot developers. These are the top three software developers in our option with regards to online slots but there are plenty of other honorable mentions. 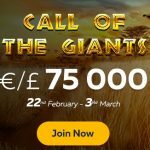 IGT, Bally Gaming, Novomatic, Play’N Go and Aristocrat are just a small selection of others that are renowned for producing top quality online slots. They are not quite up there with these three in our opinion but they certainly run them close and would definitely be on any top ten list. There are plenty of others too that if you had a look around for that offer up some excellent online slots too.